Note: This review contains images and video using the 2017 model. The 2019 F63 model maintains the same specs. The difference between the two models is the organization of the console. However, the programs, motor, and other integral components of the F63 are all the same as the 2017 model. The only functional difference between these two versions of the F63 is the added USB port to the 2019 model. 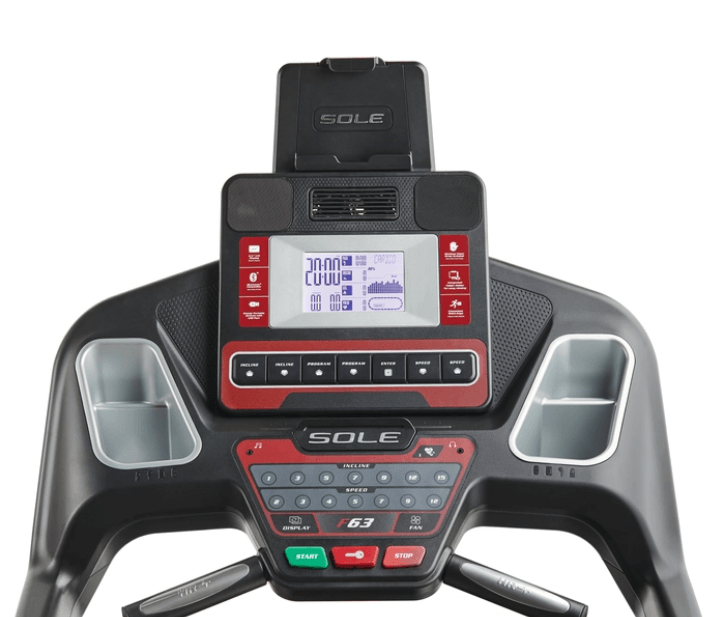 The 2019 Sole F63 is the latest update of the F63, and it is a great addition to Sole Fitness’ treadmill line. It is one of the better machines in its price range at the price of $999, even though it has fewer features than NordicTrack’s C990. However, it is a solid machine that folds up for your convenience. Equipped with a basic interface that allows users to focus in on their workouts, the F63 is the right treadmill for users who want a streamlined experience. For the more tech-savvy, the SOLE Fitness app syncs well with the F63 and adds an easier way to control the treadmill’s custom user program. Overall, we recommend the F63 for those who want a basic machine for walking and a light amount of jogging. The Sole F63 cost $999. The Sole F63 is best suited for those users who will be walking or jogging for the majority of the time. This is due in part because the F63 motor isn’t very large. At 3.0 CHP, a runner using the F63 can do some running but not the amount a frequent running user would utilize it for. However, it adds challenges for walking/jogging users as it can incline up to 15%. 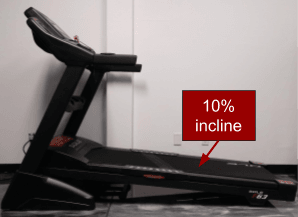 That way you can maximize your workout by simply increasing the incline. It also runs at speed from 0.5 - 12 MPH, giving you a good range to work with. The intended user will need to be self-sufficient in terms of entertainment when it come to the F63. It has only 6 programs for users to experiment with and no touchscreen. Instead, it comes with a 6.5” LCD to track your workout on. It also comes with external speakers so you don’t need your headphones if you don’t want them. Felt the F63 build quality was good, but not quite as good as the C990 or 995i. The deck of the F63 was solid but the side rails were flimsy molded plastic except for a small reinforced section on each side. However, out of the top three models in the under $1000 category, the F63 can hold a user up to 325 lbs, which is 25 more pounds than the C990 can hold. It is also equipped with a 3.0 CHP motor which is on par with the C990 and the 995i.. Features are basic and great for more tactile users. Instead of using a touchscreen, the F63 has a large row of buttons so that users can get a good, tactile response when they use the machine. We also were big fans of the speed and incline adjustment buttons on the arms of the machine, so if you need to hold onto the treadmill arms you can still adjust your treadmill. Motor Size - As previously mentioned, the F63 treadmill comes with a 3.0 CHP motor. It isn’t as strong compared to other treadmills in the same price range. However, the motor does have a lifetime warranty for when it wears out. Running Surface - The running surface is 20” x 60”, giving plenty of room for users to stride on. 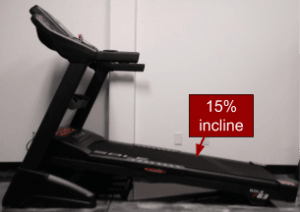 If users want a few more inches on the sides, you will need to go up in price and look at treadmills like NordicTrack’s Commercial 1750 or the X11i. The deck is the Sole Fitness patented Cushion Flex Whisper Deck, which can reduce running impact to up to 40% when compared with running on concrete. The belt is 2-ply so it won’t shred easily unlike cheaper models you’ll find online. The deck has a 3 year warranty period. Space / Footprint - When in use, the F63 will fill a space from 35” wide, 82” long, and 57” high. It can fit comfortably in a small apartment and if someone who lived in a studio was looking for a space-saving machine, the F63 would be a good fit, especially with its easy folding and release system. When folded, the length is only 45” and the deck folds to a height of 69” high. So as long as you don’t have a low or sloped ceiling, this treadmill should fit comfortably in most homes. 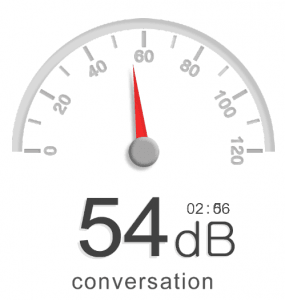 Noise Level - The treadmill is fairly quiet from 1-6 MPH, with the smaller motor accounting for low noise output. 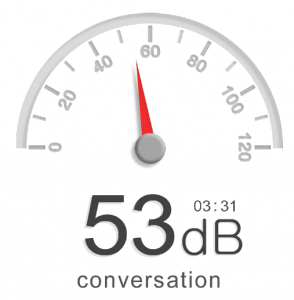 The fans don’t account for much noise but not from any noise-reduction virtue of their own. 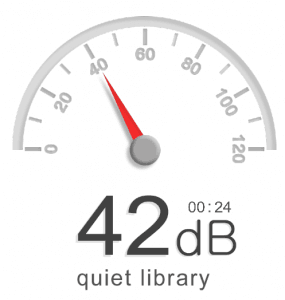 They are very weak fans, so there is virtually no noise added to the treadmill’s motor noise level. At top speed (12 MPH) is loud enough to drown out the speakers, but that is more due to the weakness of the speakers than the loudness of the treadmill. Max Speed - If you have a need for speed, you will have some options when it comes to the F63 treadmill. It maxes out at 12 MPH (your average treadmills usually cap out at 10 MPH), and the F63 has an extra convenience bonus! Along with having the speed and incline buttons on the console, Sole Fitness has designed the F63 to have buttons on the arms of the treadmill, allowing busy users to quickly adjust their speed and incline. 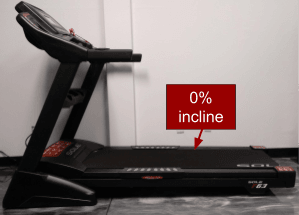 Incline/Decline - The F63 can incline up to 15%, which is plenty high for a good burn but does not decline, a feature that requires users to go up in price to other models. F63 does outdo the C990 on the incline, as the C990 can only reach 12% incline. As for the arm buttons controlling speed and incline: the up/down buttons are on the left arm with the fast/slow buttons on the right. But don’t worry, the buttons are labeled, so you won’t have to press one and hope you picked the right one! Workout Apps - The F63 has broken their workout programs into three types: 6 standard workouts (manual, cardio, fat burn, hill, strength, interval), 2 heart rate programs, and 2 custom programs. For the heart rate programs, you will enter your age and then select either a program for cardiovascular fitness or weight loss. Be sure to wear the included chest strap (never the hand pulse bar, per manufacturer's instruction) to make sure you are within your target heart rate zone. As for the 2 custom programs, they are more like two different user profiles. You select a profile, your age and weight, and once all that is saved, you can alter the original programs to suit your custom program. Select either user 1 or 2 (there is only room on the console for 2 users memory storage). 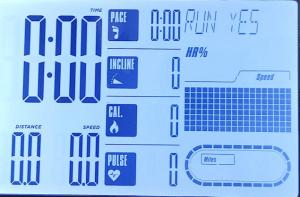 Follow the screen prompts and fill in your name, age, weight, preferred speed and time duration. Once you finish inputting this information, the console will save your information and have it ready every time you want to use it. As for the next time you use it, the console will show you a prompt asking if you want to run. Select yes if you want to run your user program. If you select no, it will ask if you want to delete the program.However, if you download the Sole Fitness app, you can sync your treadmill data to the app. The app is also compatible with several fitness sites: iHealth, MapMyRun, Record, MyFitnessPal, and FitBit. 6.5” LCD - This screen is bright blue and backlit for easy visibility. We particularly liked how they had the screen divided into three segments. From the left, prominently displayed is your elapsed time, with your distance and speed underneath the time. The thinner middle segment tracks your pace, incline, calorie burn, and pulse, while the last section shows a ¼ track to help you visualize your progress. Speakers - The speakers are located just above the cup holders and have a decent sound quality, but without much bass and seem louder coming from the left speaker. 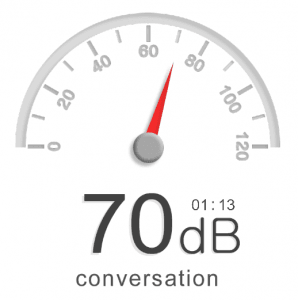 This becomes more apparent at the highest volume setting as the sound quality become more tinny, but not so bad that it is uncomfortable, just obvious. Compared to clear surround sound of the C990, the F63 is definitely lacking in speaker quality. You will need to plug in your own audio, as it does not come with any entertainment options, unlike much the C990 NordicTrack line in the F63 price range. There is also no way to control sound output from the console, so you will need to adjust the sound on your device. There is also a headphones jack, so you can input the audio and then skip the speakers all together. Workout Fans - There are two built-in fans in the upper part of the F63 treadmill console. The direction can be adjusted either up or down, but the breeze generated is not very strong as it has only one setting. Best use this treadmill in a well-ventilated area, because you won’t be getting cooled off by these fans. Bluetooth Heart Rate Monitor - Bluetooth syncing is part of the model update for the F63 2017 version. This has allowed them to include a heart rate chest strap as part of the treadmill package. One caution; if your chest strap is having trouble picking up a signal, you may need to wear it with the logo facing down. While we haven’t run into this issue, some users have, and this is the manufacturer’s solution. 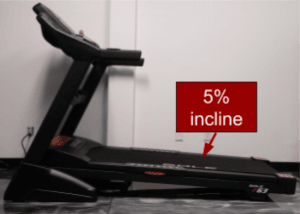 Cushioning - The F63 treadmill uses Sole Fitness’ patented Cushion Flex Whisper Deck, and claims it has the ability to reduce up to 40% impact on users. We aren’t sure this claim is quite up to real users expectations. One of our testers had fractured both feet after training for her first marathon, which has left them sensitive to hard impacting surfaces. While walking on the F63, she found the cushioning comfortable enough, but it didn’t take more than a mile of jogging for her feet to start aching. Versus the C990 which she could jog for over 3 miles before experiencing discomfort. So for those looking for a treadmill that will be easy to use during recovery, the F63 is good for walking but not much more. If users are looking for higher cushioning and flexibility, the NordicTrack’s X11i has a highly flexible deck and our recovering tester hasn’t had a problem running for miles on the machine. Handlebar pulse grips - In case you don’t want to wear the chest strap but occasionally want to check your heart rate, just place both hands on the grips to get a reading. However, the handlebar grips aren’t very accurate, so we advise you utilize the heart rate chest strap that comes with your F63 treadmill. Bluetooth compatible - Sync up your smart device and your fitness program (Fitbit, Record, Mapmyrun, iHealth) by using the SOLE Fitness app. Handgrip adjustment buttons - Change your speed or incline with ease while using the handgrip buttons on the arms of the treadmill. Sole has put out an app called SOLE Fitness, which connects to their various Bluetooth-enabled devices. Since the F63 treadmill is Bluetooth-enabled, it will connect to the SOLE Fitness app. However, there are some problems with the app. It doesn’t transfer user data from the treadmill to the app, so you will need to set up a profile on the app as well as the treadmill. For best results, sync your device with the treadmill before you start your workout. The app can then track your workout accurately the whole time. The app was interesting once synced to the F63. Instead of fiddling with the console buttons, it allowed for easy control from the app, letting you select one of the programs or making a custom program, all from your smart device. Once you selected your workout, it would prompt you to start and will track your progress on your device’s screen. Like many people who have used the app, when the app congratulates you at the end of your workout, there is no way to close the pop-up congratulations. The back button becomes disabled and you will need to quit completely out of the app to get the message to disappear. The app will not sync a workout done without the app open, so make sure it is up and running if you want to capture the data. You can’t use your device while working out if you want to run the app. Even shifting away from the display while working out will cause the connection to be lost and you will lose your workout information. Overall, the app isn’t as bad as some of the reviews make it sound, it just runs very specifically with limited utility. Return Policy - Sole Fitness offers a 30-day trial with a money back guarantee. The customer will have to pay an 8% stocking fee. Belt - 2-ply belt with a raised, textured surface. 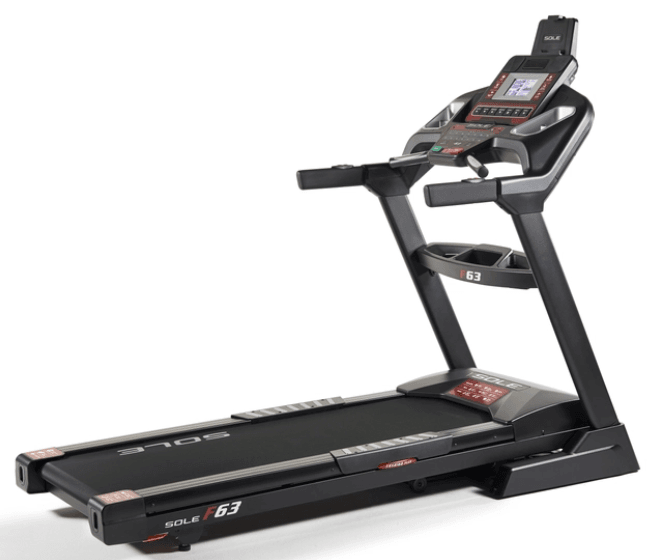 The frame of the treadmill is an attractive matte black with silver and red accents. It has four wheels so you can fold and move the treadmill without having to tilt it at an angle to roll it. We also like the F63’s deck release system a bit more than the C990, since the F63 doesn’t require you to duck under the machine to push the release lever. 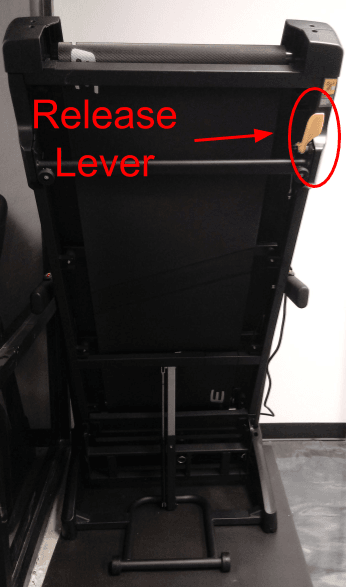 Be sure to adjust the feet to the area you place the treadmill as it can be fairly wiggly if not perfectly set when moved around. The belt texture allows for enough resistance so you don’t feel like you’re slipping, but it doesn’t catch your shoe if you’re getting tired and a little sloppy with your footwork. However, the sides of the deck are plastic except for a section near the middle that is reinforced plastic and metal. This would be the only area we recommend you stand on as the rest feels somewhat flimsy. SOLE Fitness’ customer support email system is responsive. We filed an email support ticket to their 24-hour email line and received a response before 24 hours had elapsed. As for the 8% restocking fee Sole requires, NordicTrack has a 10% restocking fee but makes exceptions if you receive a defective machine. Sole has no such exceptions listed, but responded in their email that any defective machine would be replaced free of charge. The Sole Fitness F63 is a good, solid treadmill if you want one with limited frills and decent functionality. Its 3.0 CHP motor which will hold up under walker/jogger regular usage. The chest strap is a welcome addition and allows for a good amount of functionality from a fairly basic machine. And while we weren’t big fans of the thin plastic sides of the deck, the F63 was still cushioned enough that users without joint problems or injuries were comfortable even after 30 minutes. The best place to purchase the F63 is directly through the manufacturer. BUY HERE. The major benefit are that you can get their sale prices, which are run throughout the year, and you can use their customer support, rather than trying to work through a 3rd party retailer.